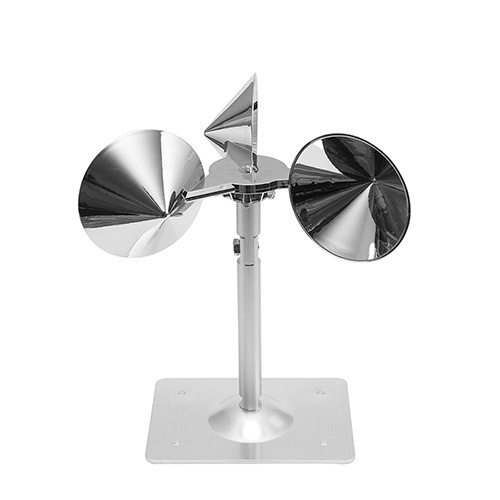 Reflect-a-Bird is a silent wind-powered spinning visual bird deterrent that effectively scares birds away. The Reflect-a-Birds mirror-like design uses sunlight and wind to create a distraction zone that confuses pest-birds causing them to flee the area. The weatherproof aluminum and plastic construction make this bird deterrent ideal for outdoor use on buildings, rooftops, boats, agricultural settings, gardens, patios, railings, signs or anywhere needed to scare birds. Seen Reflect-A-Bird Bird Deterrent Cheaper? We will match any online price for the same product.